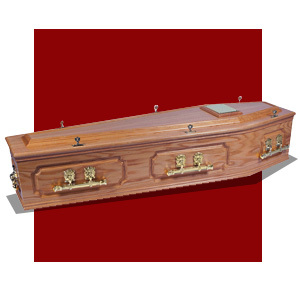 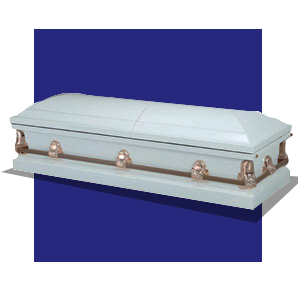 Floral tributes have a long association with funeral arrangements and as such it is not surprising that picture coffins which utilise flowers in their design have become a popular choice. 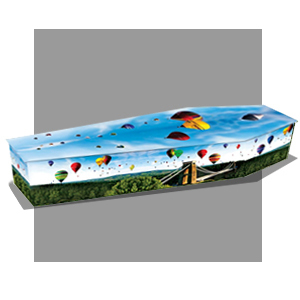 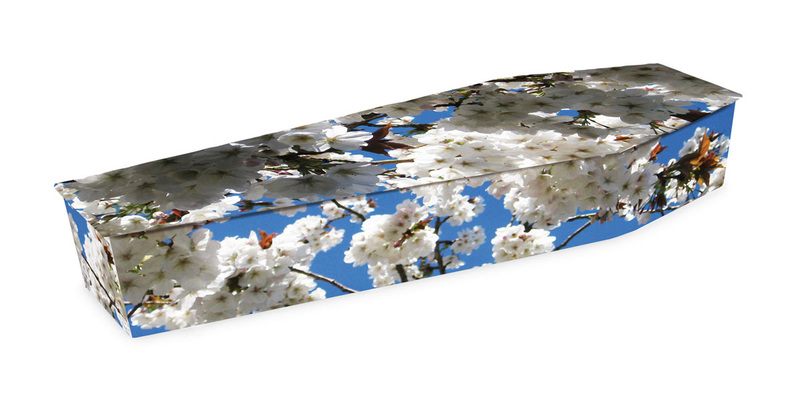 These floral designs offer a softer, more colourful alternative to a traditional wood coffin and can hold special significance. 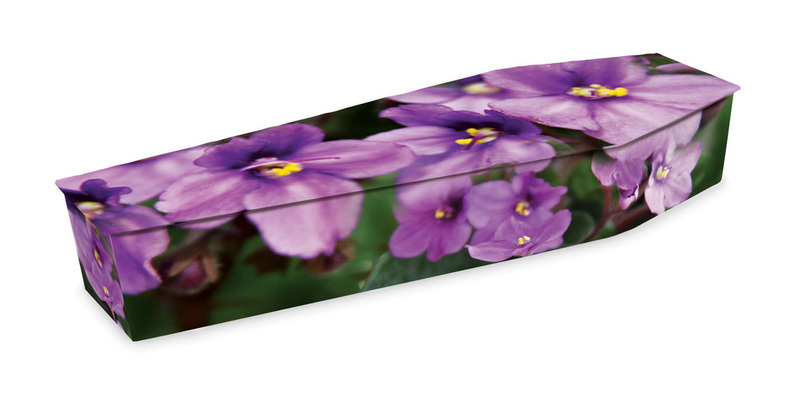 Poppies are well known for their link to remembrance, while daffodils can signify re-birth and renewal.